This point counter for French billiards has all the features required for recreational or competition billiards !! ! ! ! ! ! ! ! ! ! ! ! ! ! ! ! ! ! ! ! ! ! ! ! ! ! ! ! ! ! ! ! ! ! ! ! No need to go outside to play your favorite pool game. Play on your PC. 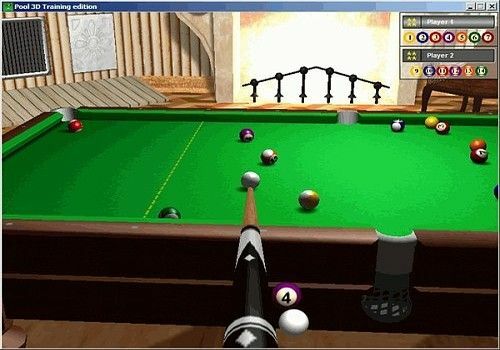 No need to go outside to play your favorite pool game, play 8-ball with realism with your PC.